Sigma has confirmed pricing and availability information for its latest wide-aperture f/1.4 Art lens, the 105mm f/1.4 DG HSM | Art. Canon, Nikon and Sigma shooters will be able to get their hands on the lens in June, provided they’ve got £1,499 / $1,599 going spare (Australian pricing is still to be confirmed). And you won’t miss out if you’ve got a nice new Sony full-frame camera, as there’s a version coming for Sony’s FE mount, although Sigma is still to confirm when that’s going to ship. The new flagship of Sigma’s Art series range of lenses, the 105mm f/1.4 DG HSM | Art has been billed by Sigma as the ‘bokeh master’. This is a lens that’s bound to appeal to portrait and social photographers thanks to its exotic mix of an ultra-wide maximum aperture and moderate telephoto focal length. 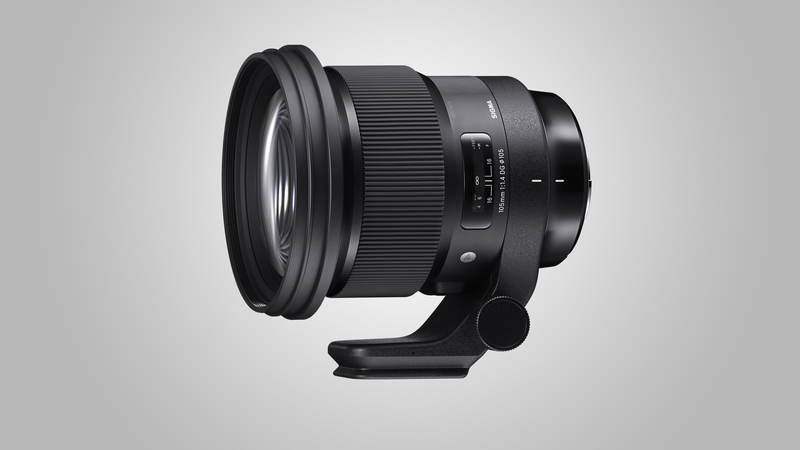 Sigma claims the new lens will combine outstanding resolution with a beautiful bokeh effect, with great care taken in the design of the optics to ensure that both the in-focus and out-of-focus areas of photos are equally pleasing. To achieve this, the lens incorporates 17 optical elements in 12 groups – for a prime lens, that’s an uncommonly large number of elements. These include three FLD glass elements, two SLD glass elements, and one aspherical lens element. The design promises to minimize axial chromatic aberration to deliver extremely high resolution, along with ample peripheral light volume, allowing the area in focus to be rendered extremely sharply, while out-of-focus areas are attractively blurred. 10 of the Most Beautiful Photography Templates: What Sets Them Apart?